Every two seconds, someone needs blood. Please join Nassau County Legislators Rose Marie Walker and Michael Venditto to donate blood and benefit those who may need it in our community. 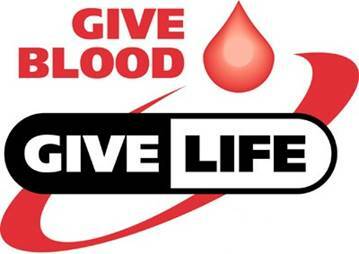 Your donation will help save up to THREE lives. Our community hospitals need your help, please share this lifesaving gift. FREE PAIR OF METS TICKETS FOR EVERY PRESENTING BLOOD DONOR!